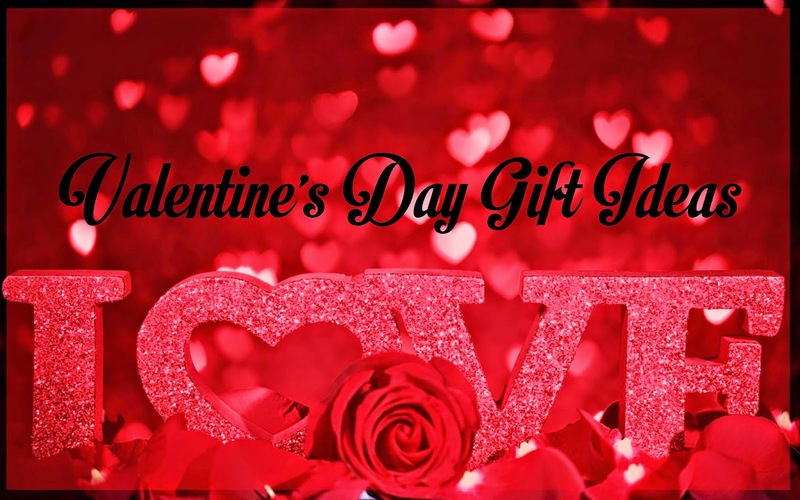 LOVE IS IN THE AIR | What to get your love for Valentine's Day! 5 Gift Ideas! So I'm sure you're all wondering "what in the heck do I get the one I adore for Valentine's Day?!" Well fear not I am here to help! I have 5 awesome ideas that you simply cannot pass up! 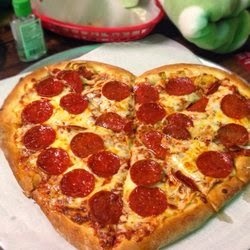 1) Pizza 73 sells heart shaped pizzas that day, so if that's your thing, pizza and love, it's perfect for you! You also get a 2 for 1 movie pass which is pretty cool too. Pizza is simple and delicious and it's something you can share together.. or not. 2) Maybe they like jewellery instead? Something from Tiffany & Co never hurts! It's a little pricey but nothing says "I love you!" like something shiny! A ring pop would work too I guess, on some people anyways! 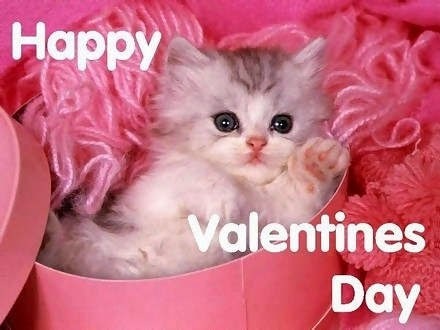 3) If your special someone is into cars then obviously car parts wouldn't hurt either! 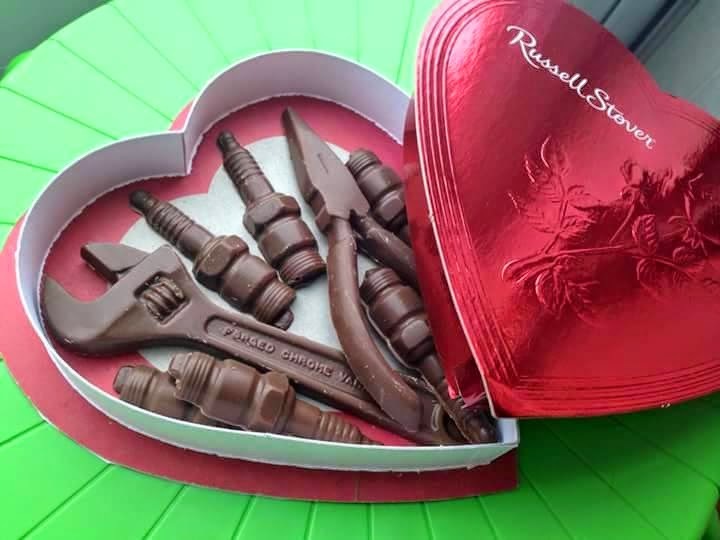 But if you are on a bit of a budget there is always chocolate shaped like car parts or tools! 4) Then of course there is makeup! 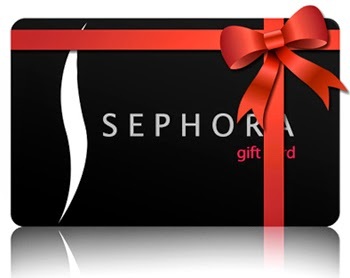 A gift card to Sephora or MAC would work just fine for you makeup lovers out there. Who doesn't appreciate going to their favourite store and splurging a bit without hurting their bank account. 5) Last but not least, and my personal favourite. If you're easy like me, a yummy dinner and some quality time together will work out just fine. Spending it with the one you love! Remember it's not about the gifts, it's about the love! Not that Valentine's Day should be the only day you pamper and show your love but it's a pretty good excuse to go a little above and beyond!